Ozkan Production provides 9 different OB Vans with its highly trained expert technical crew. 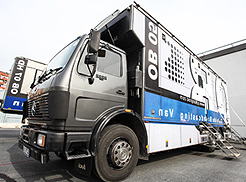 Ozkan Production holds the largest portfolio of OB VAN's in Turkey and around the region. 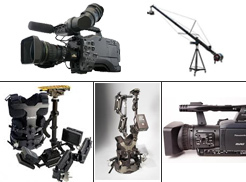 We provide renting services for Camera, Steadi Cam, Jimmy Jib, Wide Angle Lens, Pedestal with their professional operators and tech crew. 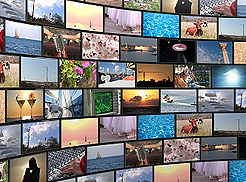 We provide broadcast consultancy services for foreign and local media companies. Copyright 2013 - Ozkan Outside Broadcast Vans | All Rights Reserved.